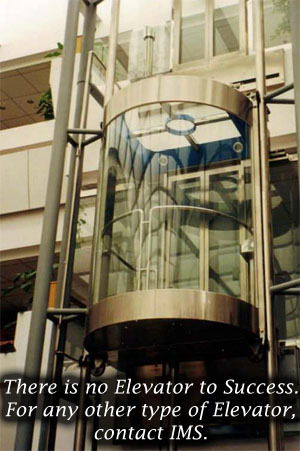 We, the International Marketing Services (IMS) feel pleasure in presenting the profile of our company to apprise you of our experience and standing in the business of Elevators & Escalators. 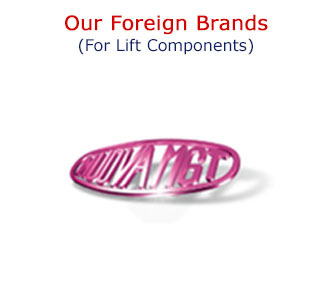 We have been very well established in the Market since 25 years and have been effectively meeting the requirements of our valued customers by supplying them quality products. 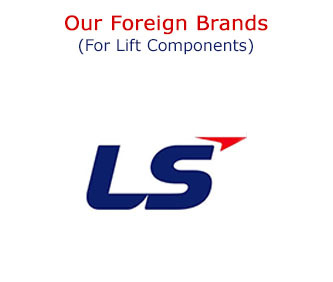 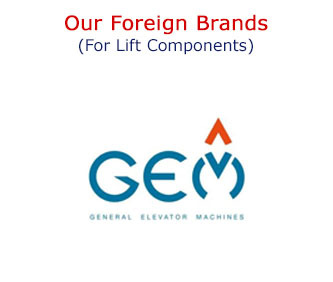 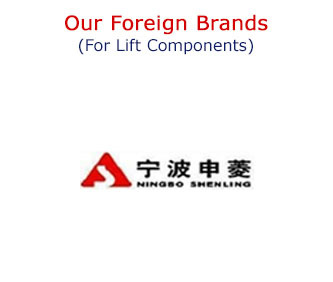 We are the biggest importer and distributors of major foreign brands for elevator components. 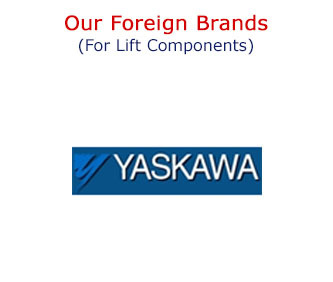 We import different elevator components from Italy, Turkey, China and Taiwan and have 65% market share in elevator components sales. 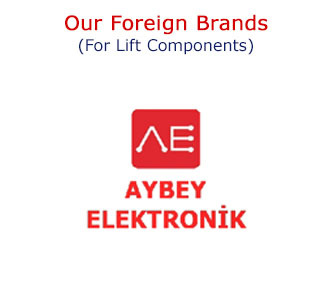 We are also the sole distributors in Pakistan of many renowned European and Chinese elevator components in Pakistan. 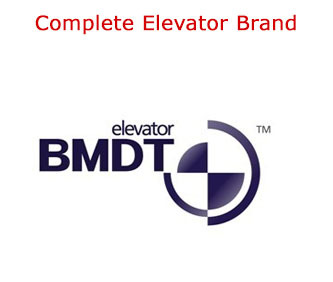 We are also the sole distributors of complete elevator brand "BMDT" in Pakistan that belongs to the house of NBSL, the OEM supplier of world's renowned brands like Otis, KONE, Mitusibishi, ThyssenKrup and many more. 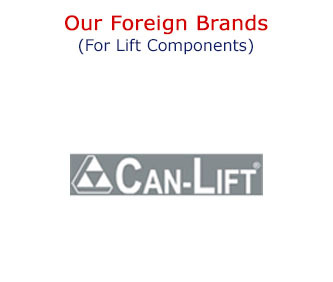 We are financially sound to supply bulk quantities of material and are equipped with able staff. 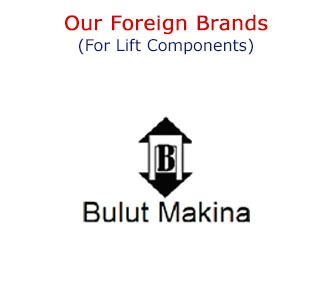 We have installed more than 500 elevators in various prestigious projects throughout the Pakistan while the number of projects where we supplied the material is reaching to 3000 now. 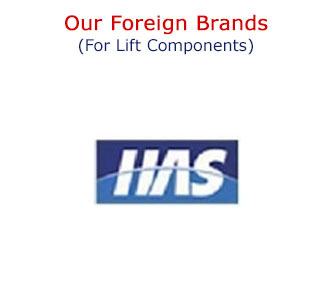 Today IMS has grown and is expanding. 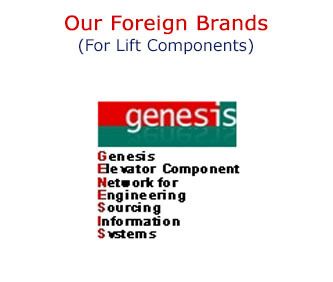 The growth is much dependent on the support given to us by our esteemed clients. 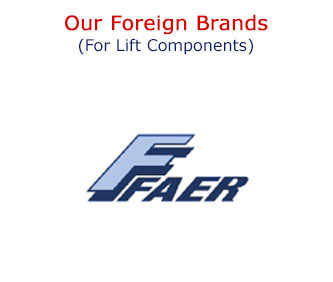 The company with solid foundation of proven good management practices, marketing capabilities and financial resources, will continue to grow and build its recognition in the market as an efficient and dependable supplier.